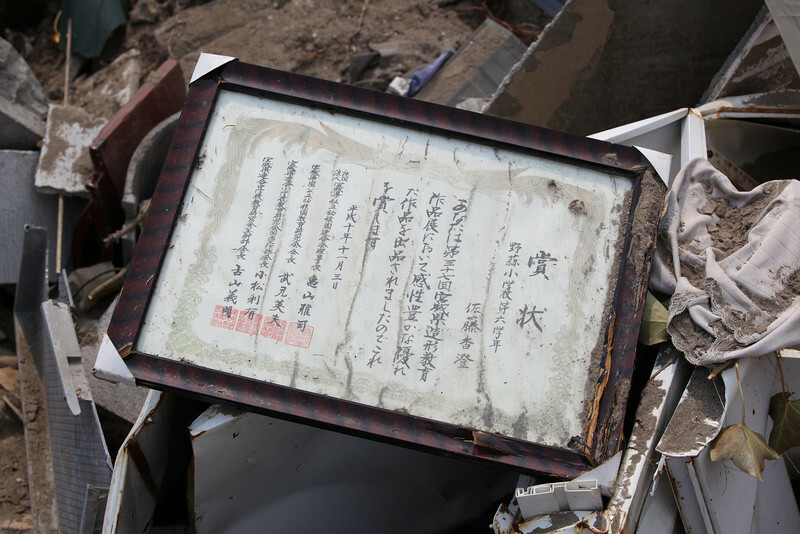 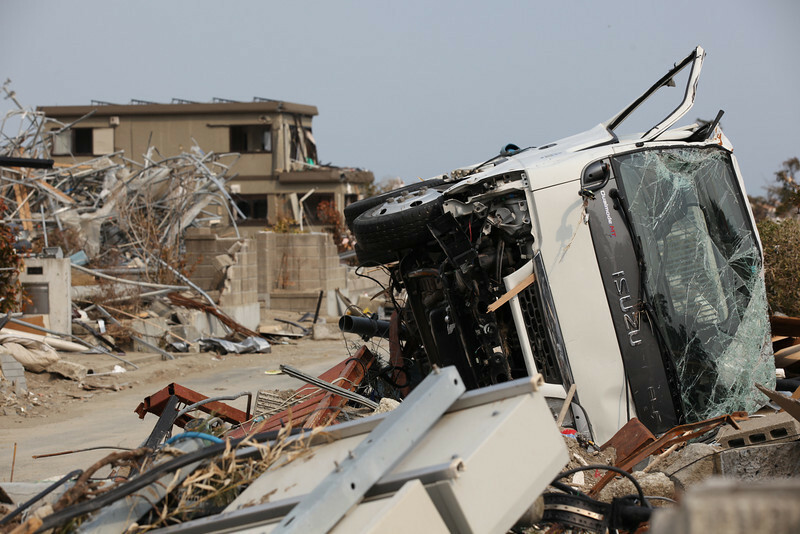 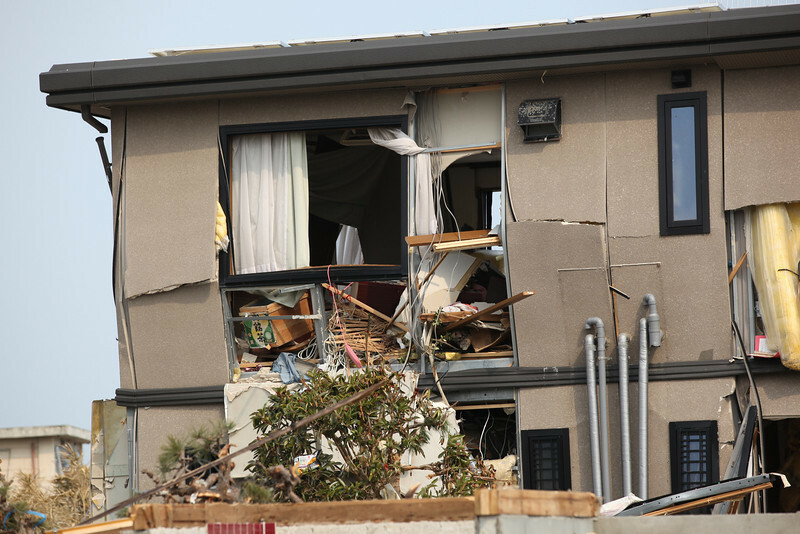 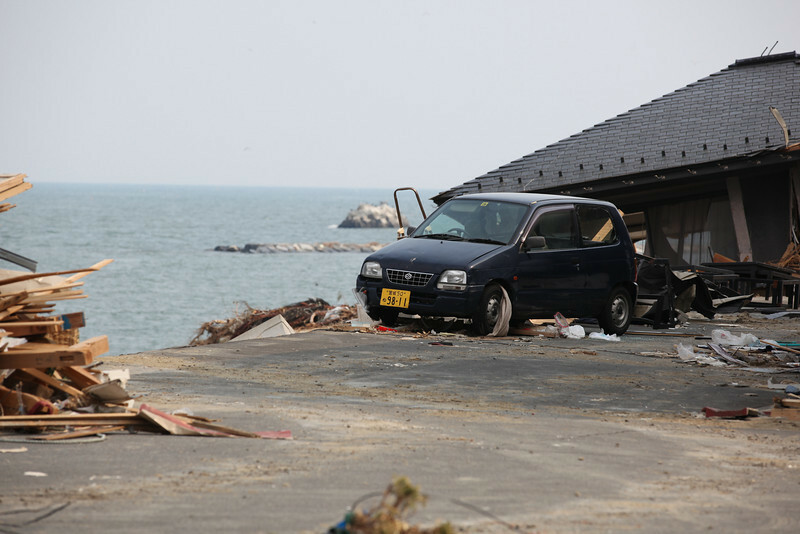 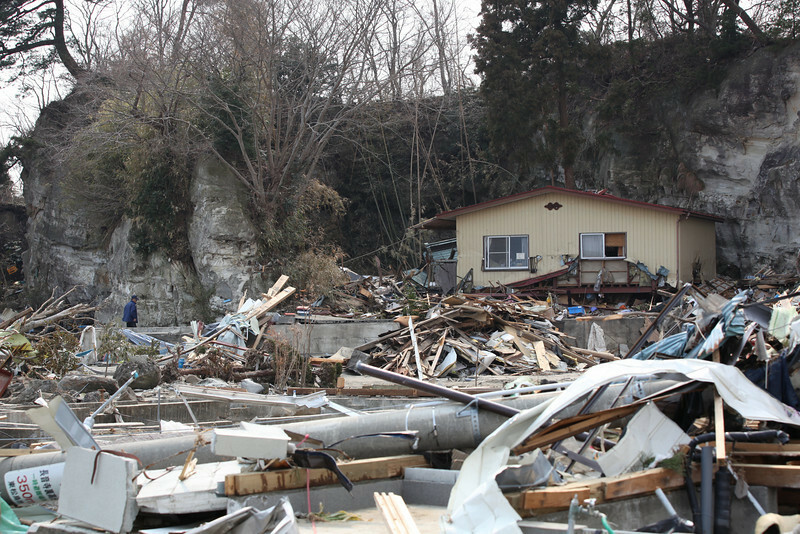 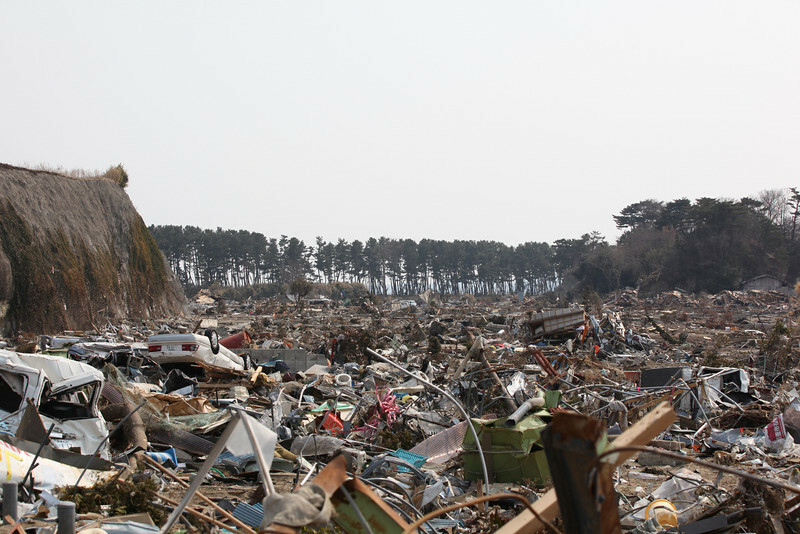 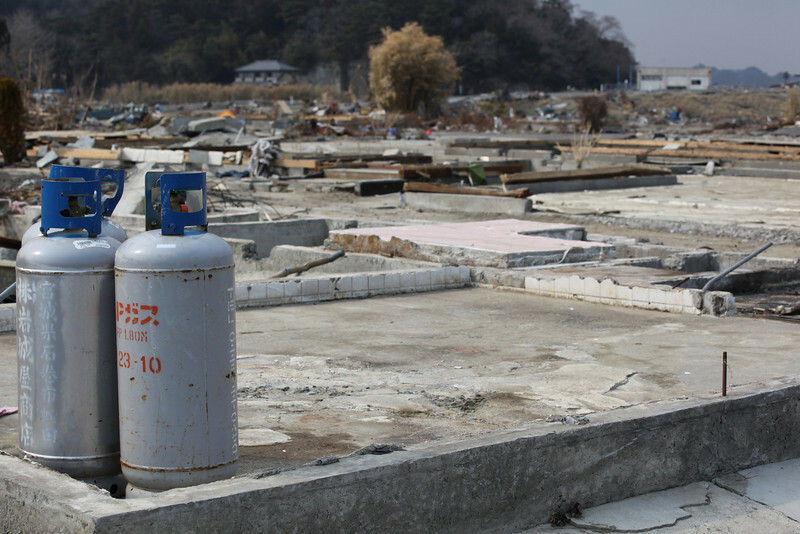 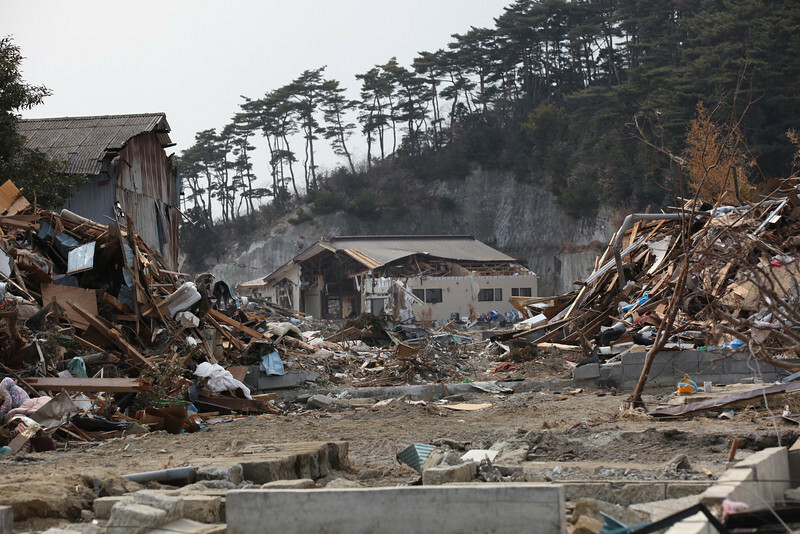 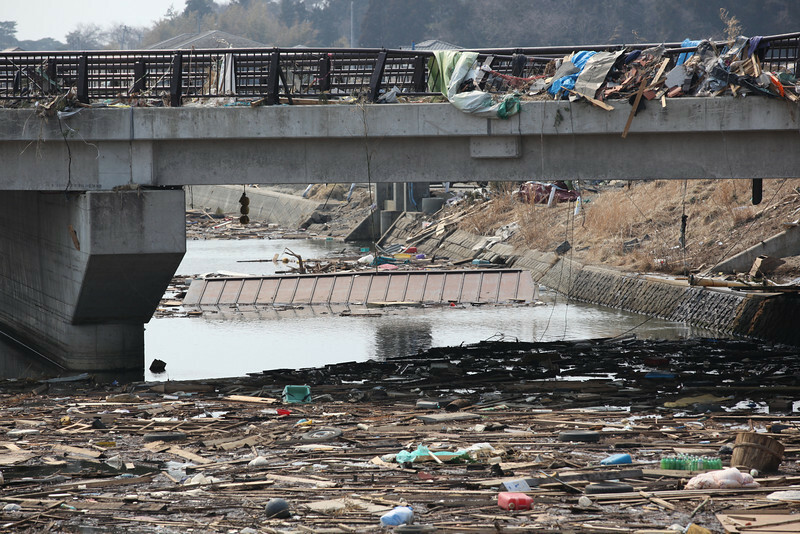 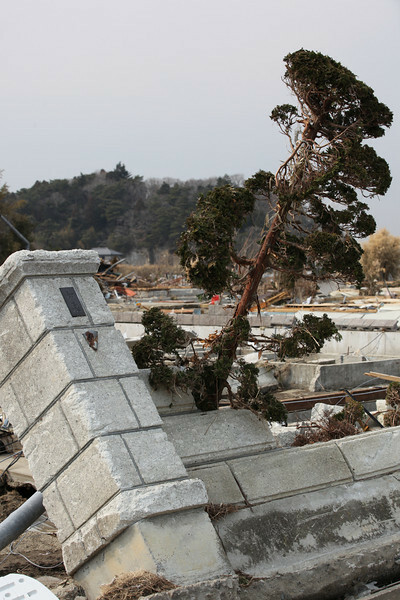 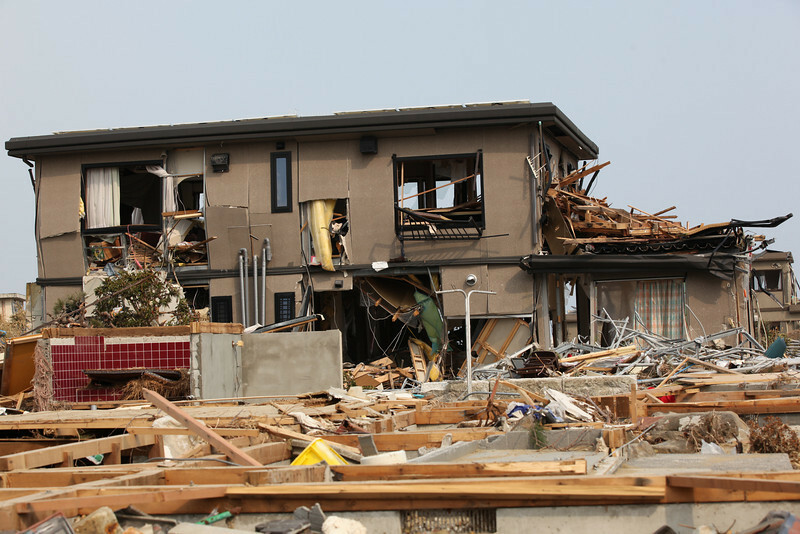 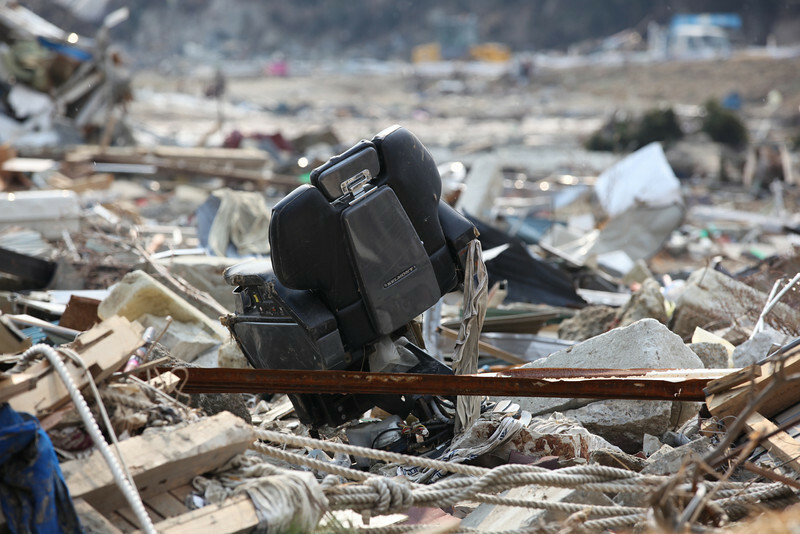 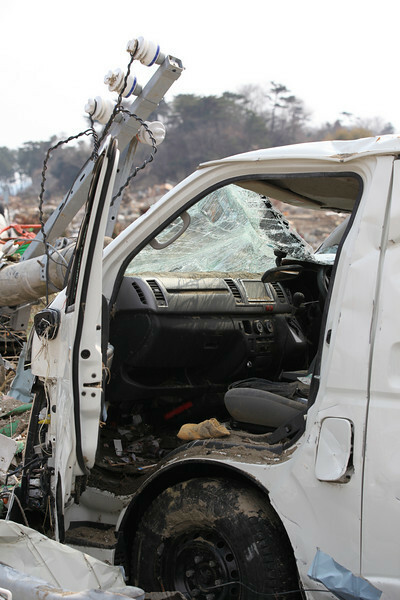 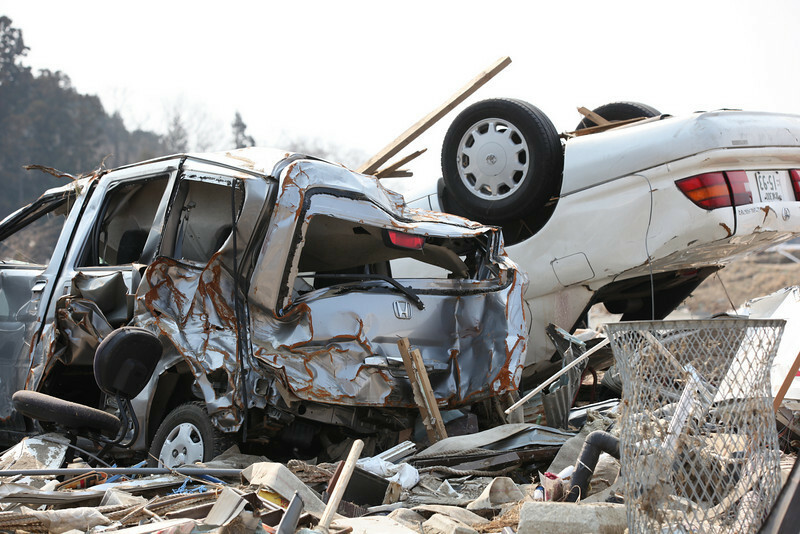 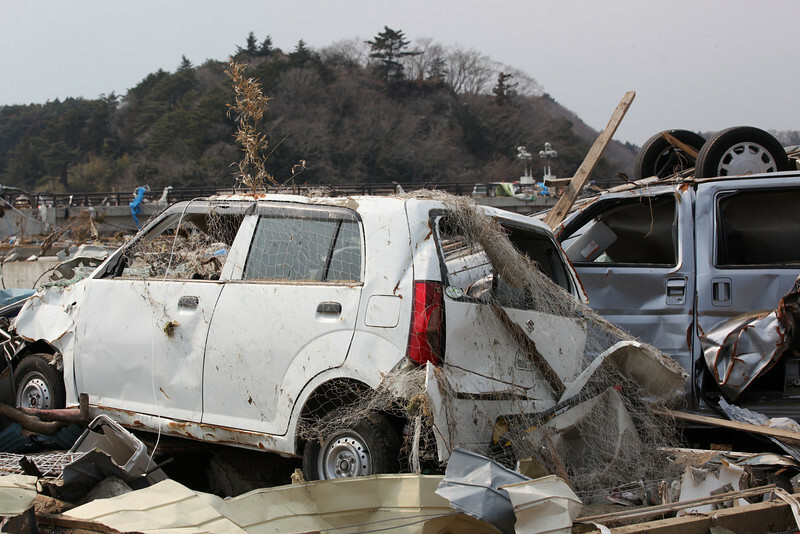 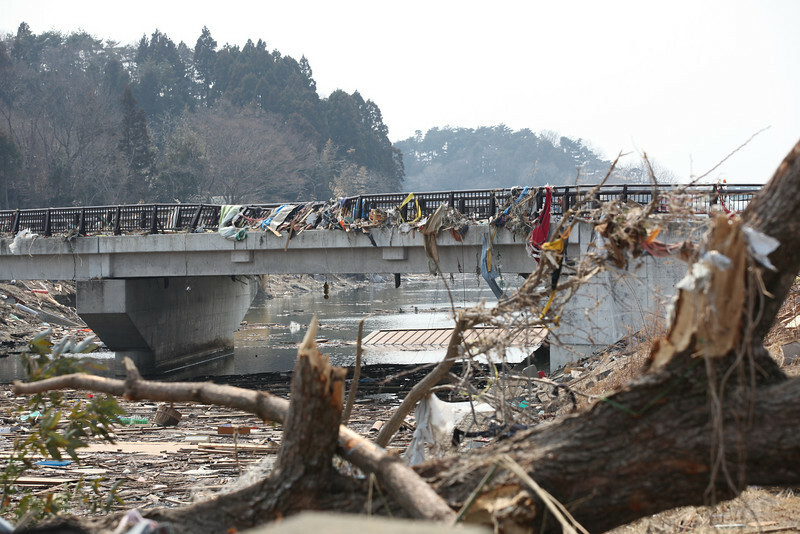 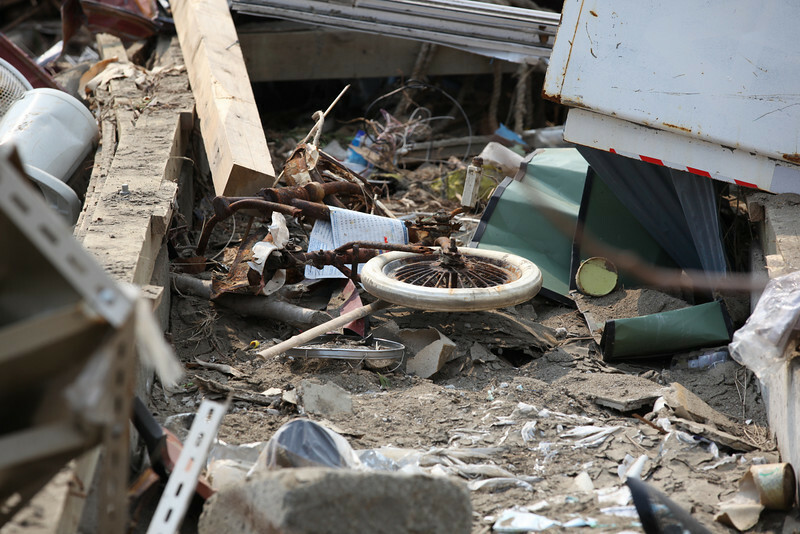 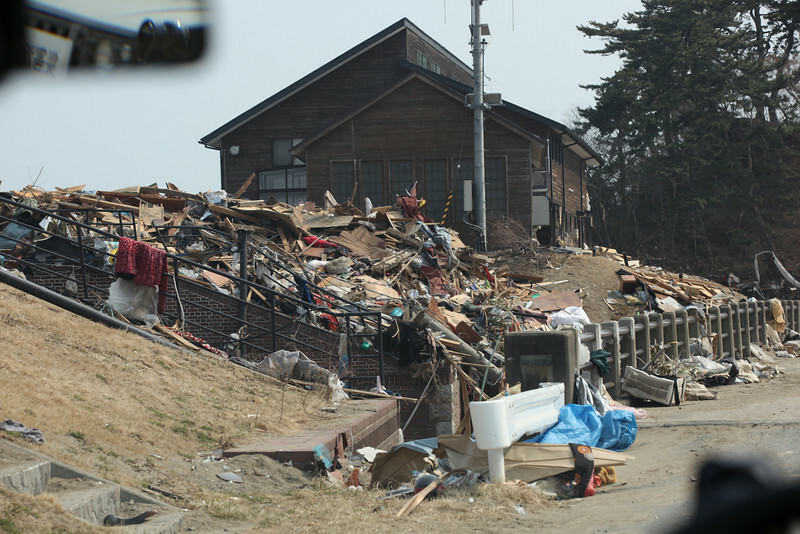 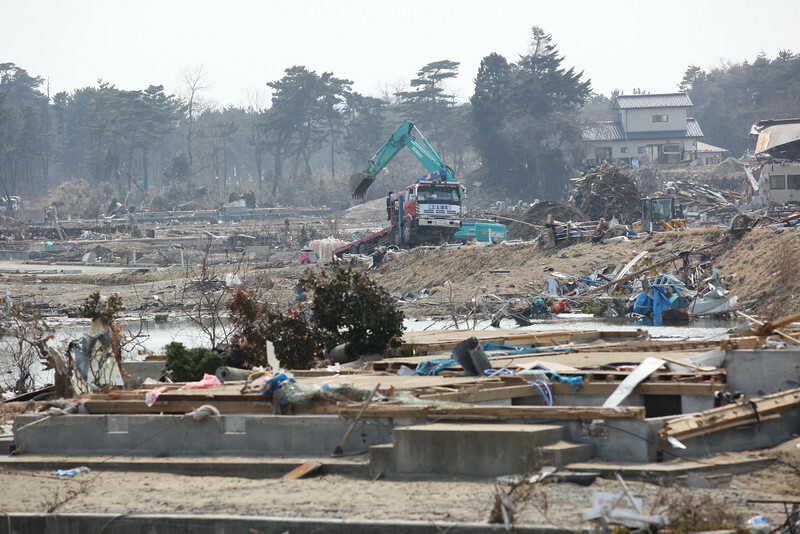 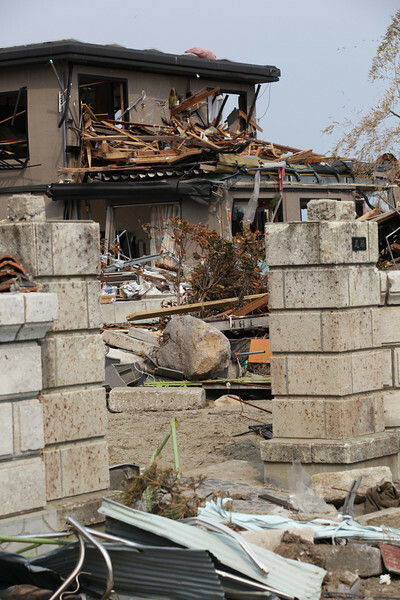 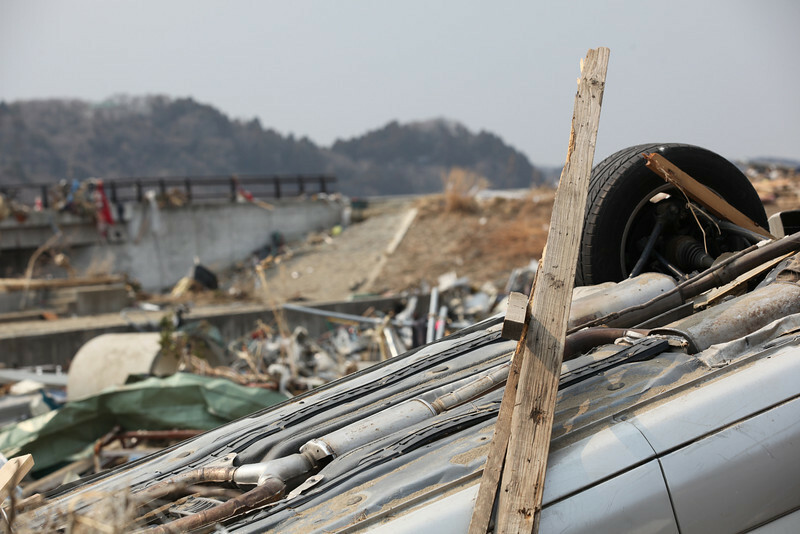 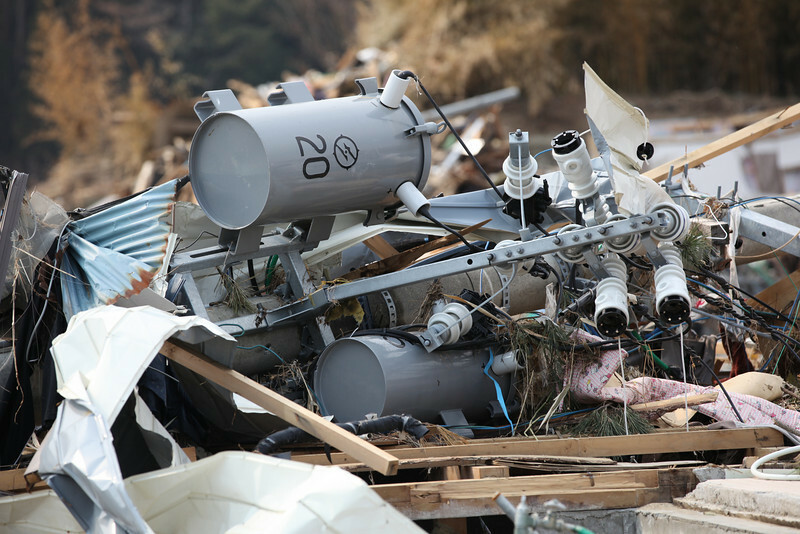 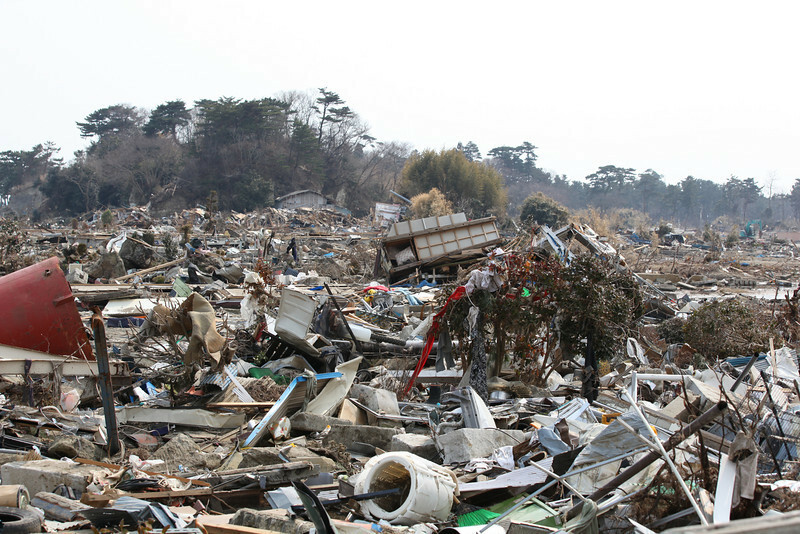 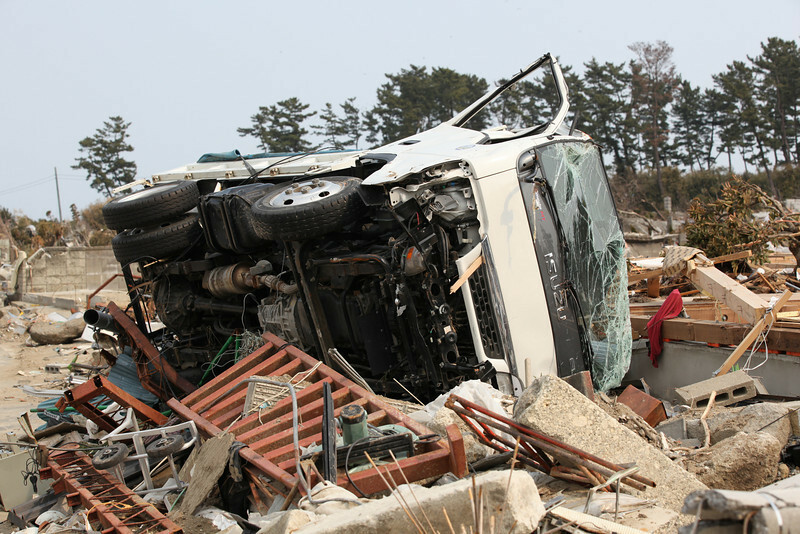 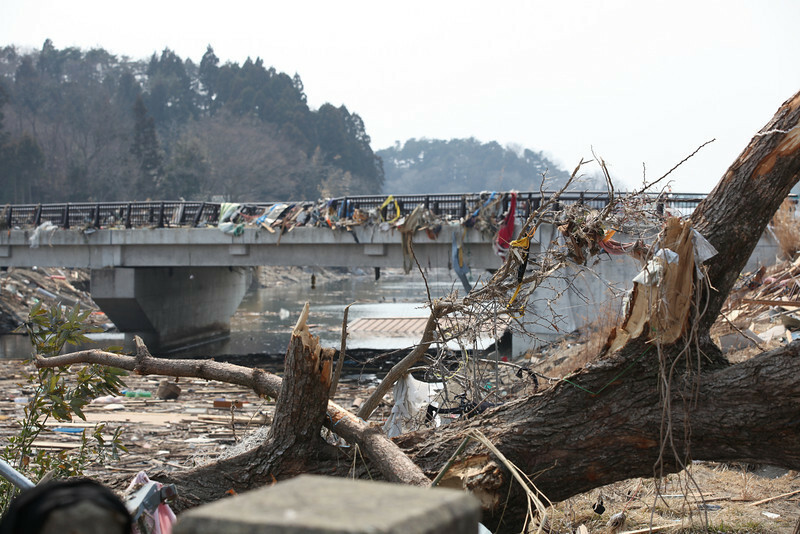 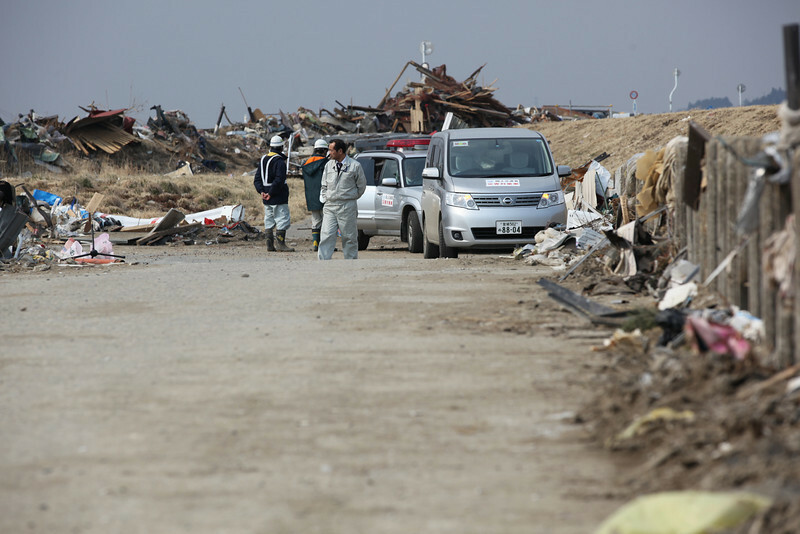 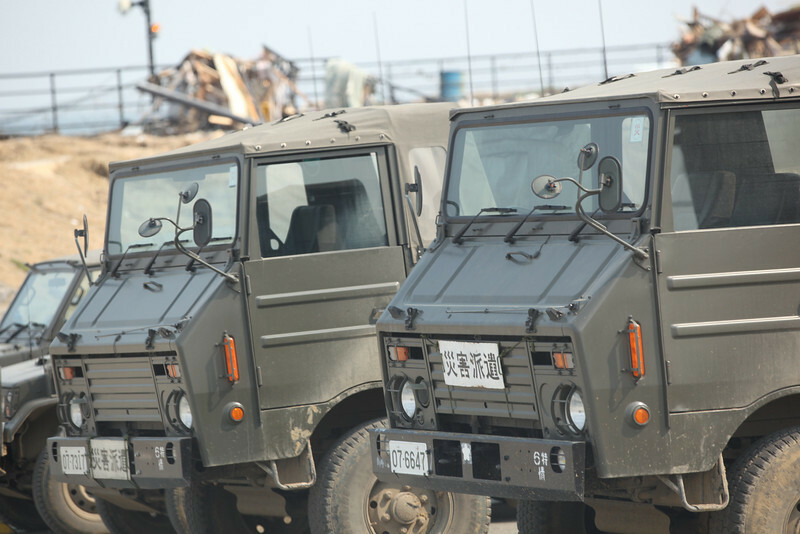 (All pictures unsorted) The municipality of Higashi-Matsushima was severely hit by the tsunami and earthquake causing a large number of deaths and injuries, in addition to an even larger number of missing and displaced people. 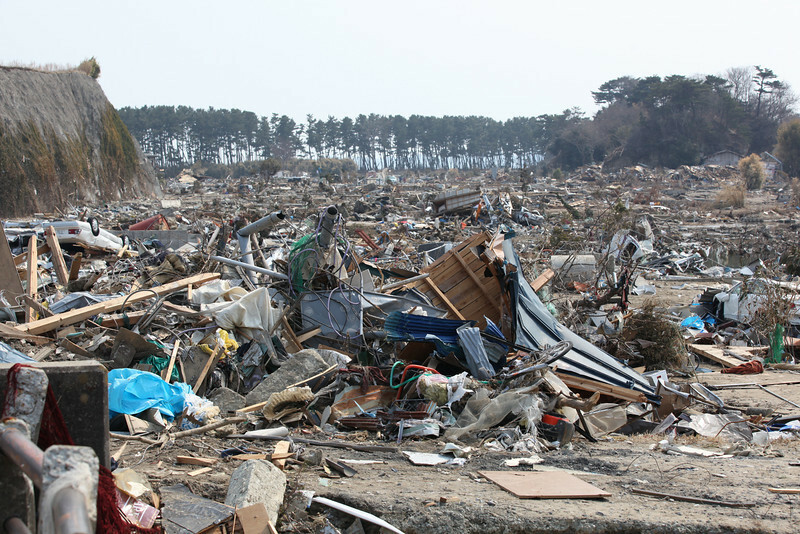 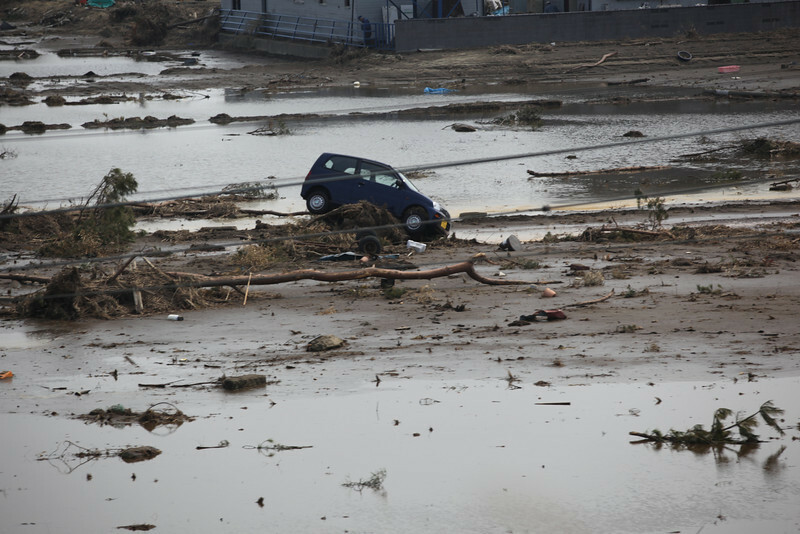 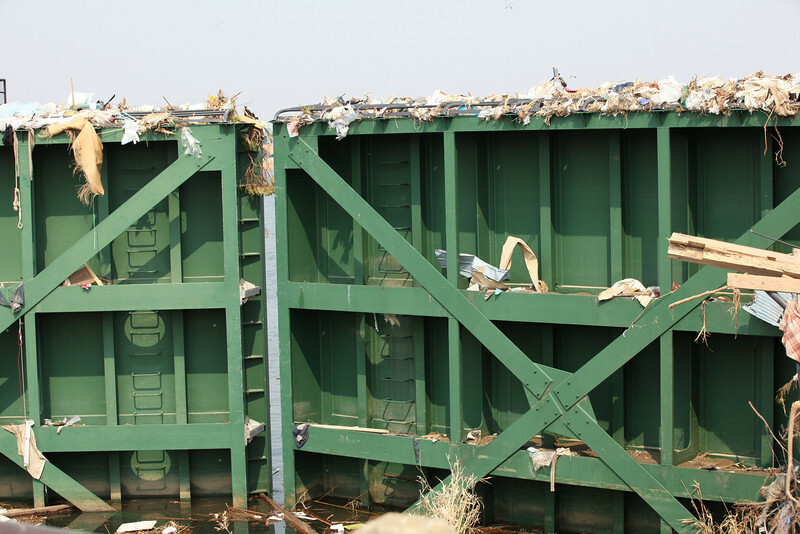 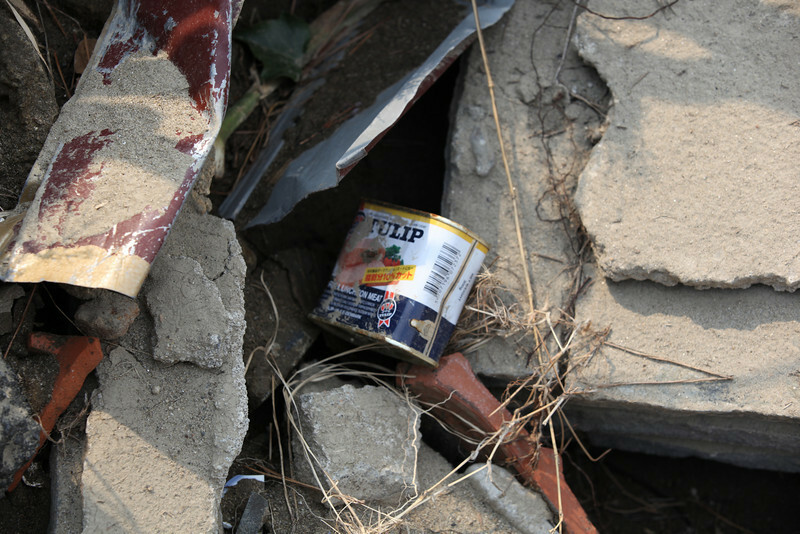 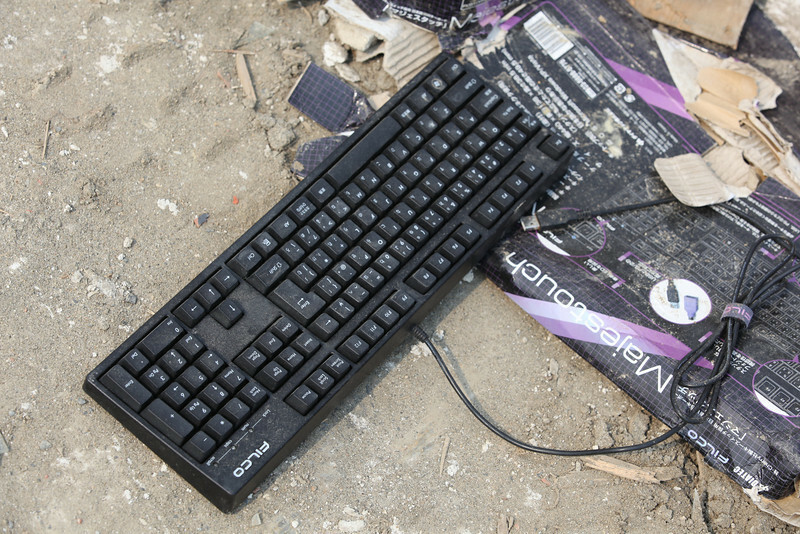 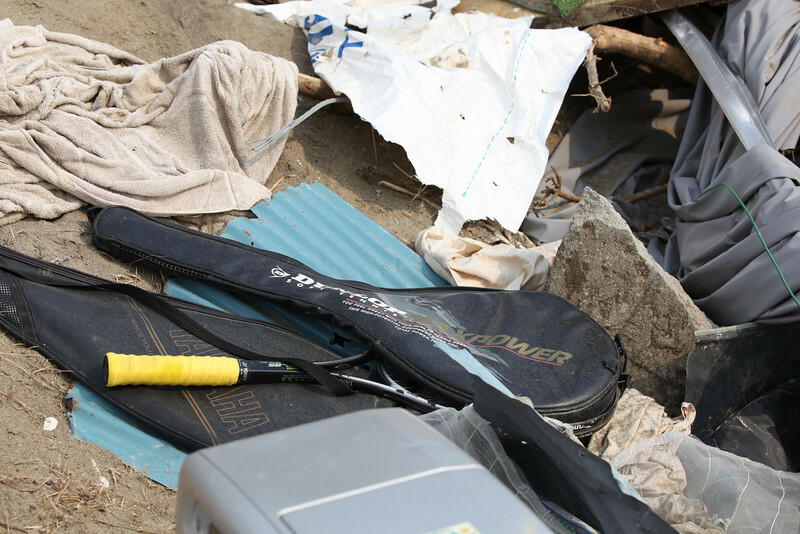 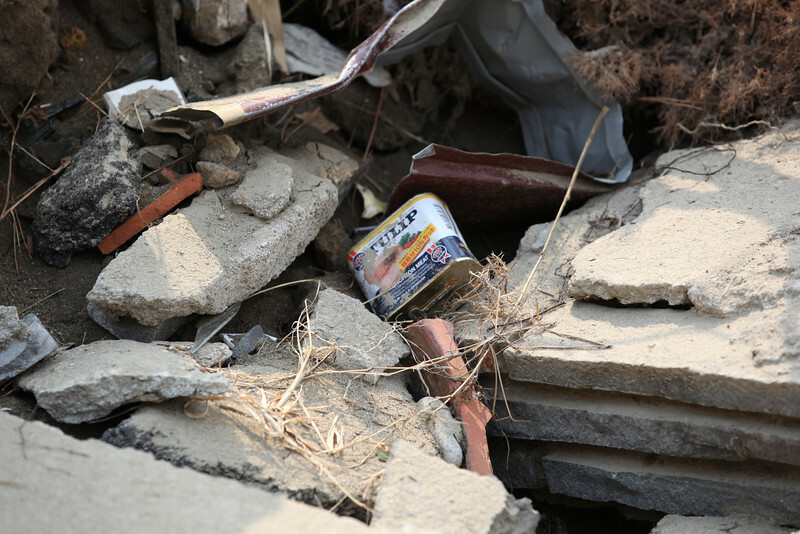 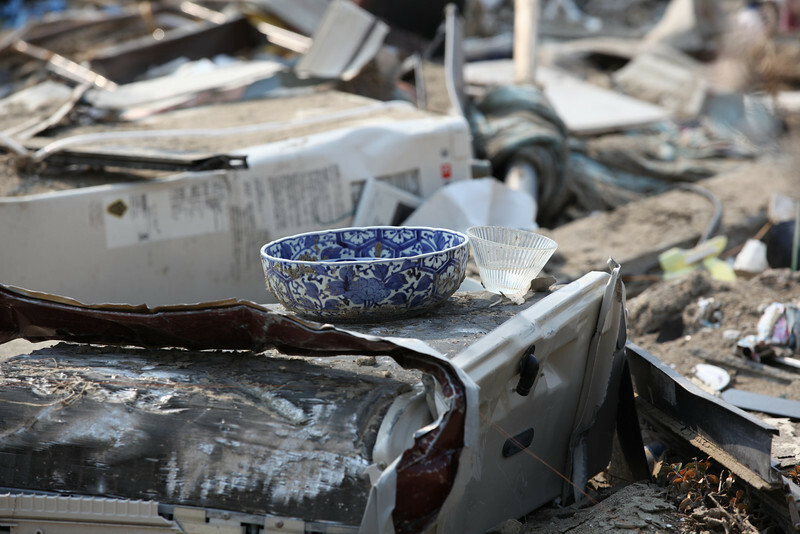 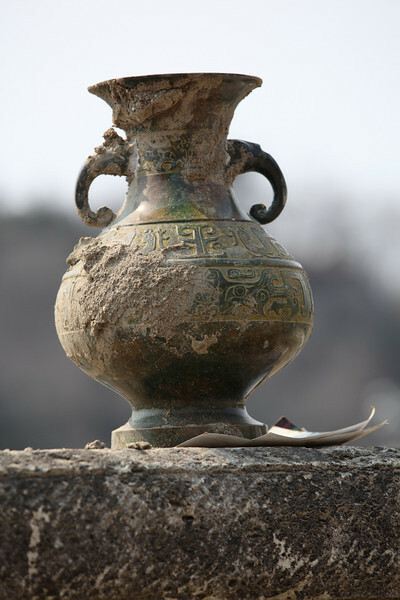 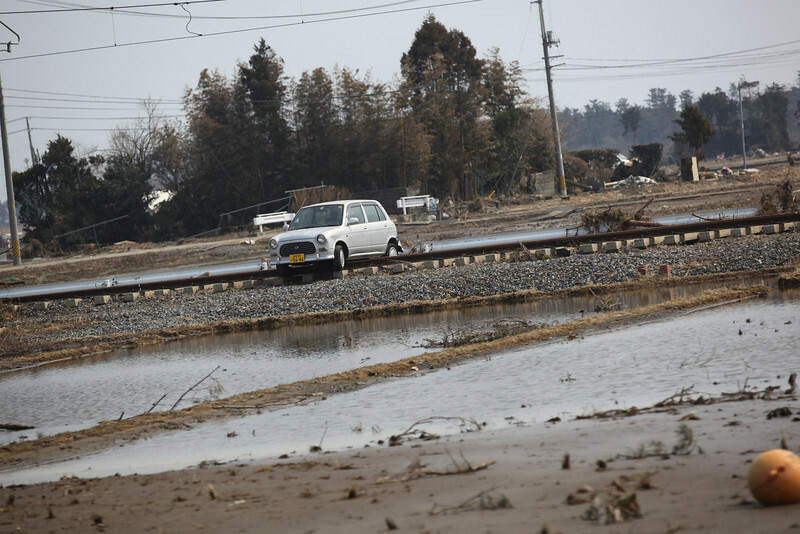 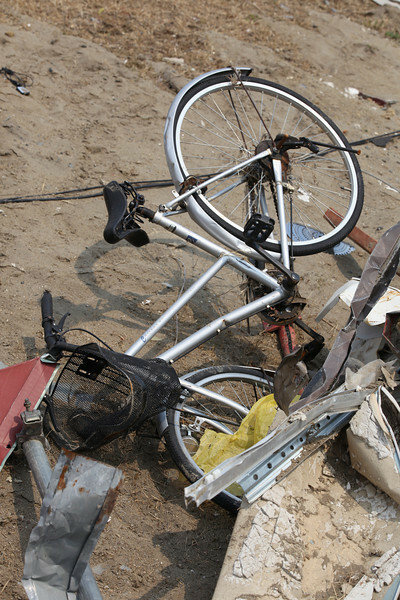 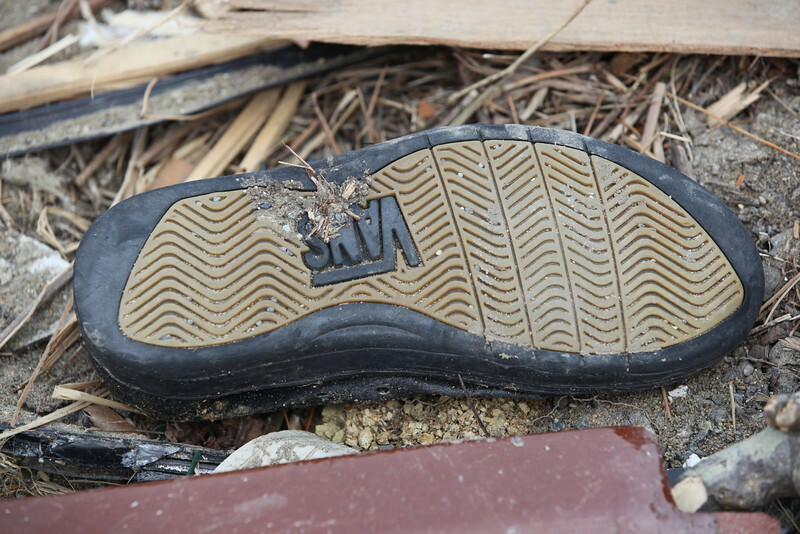 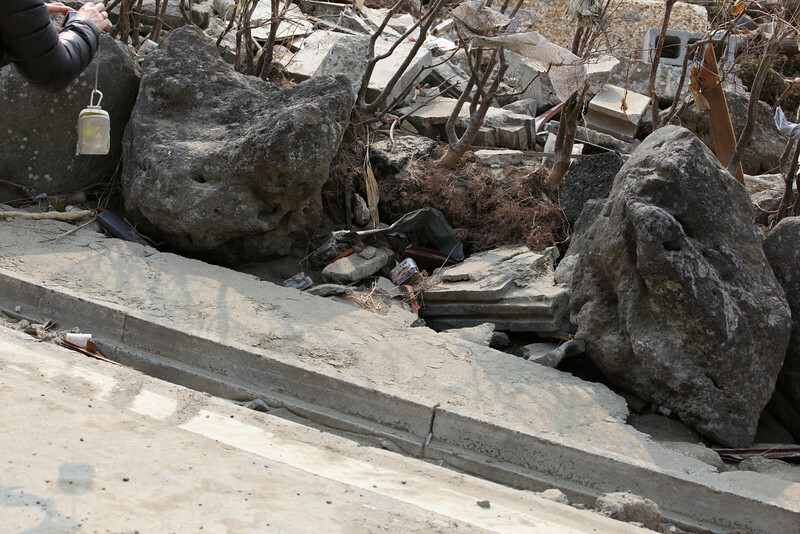 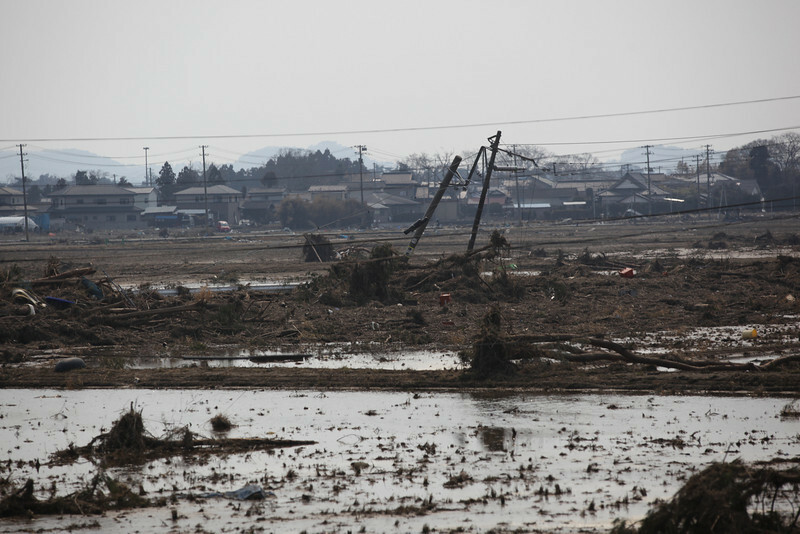 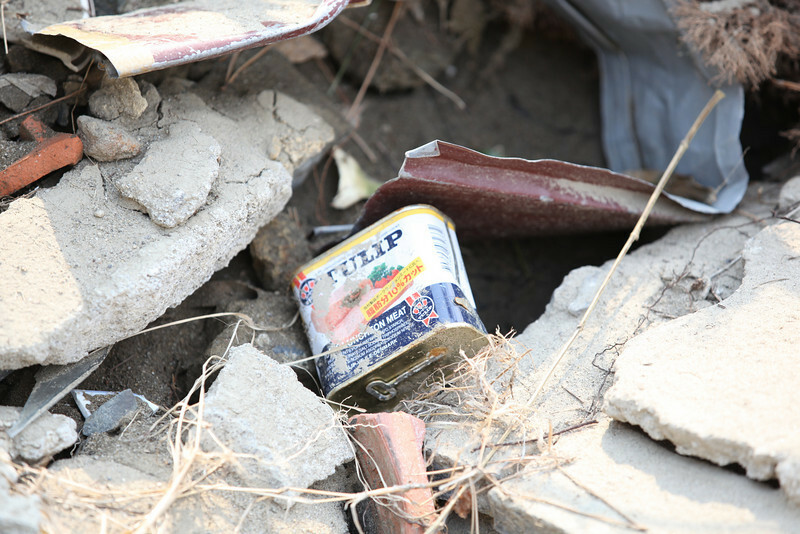 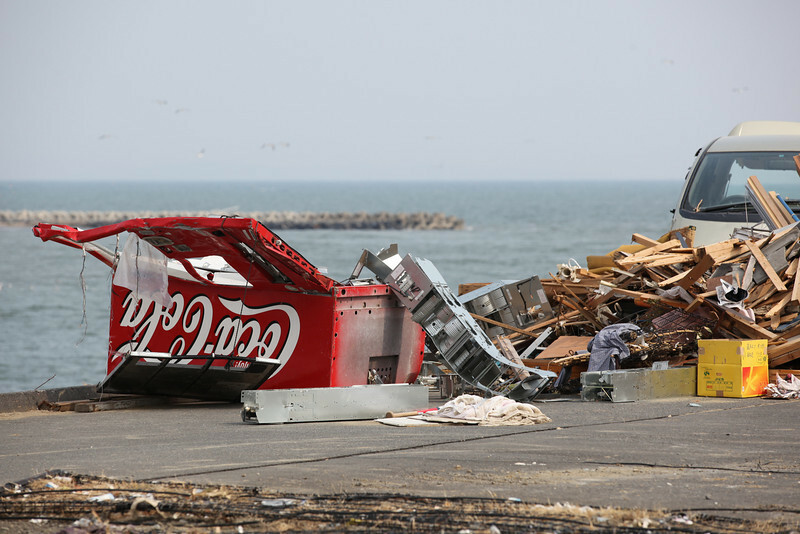 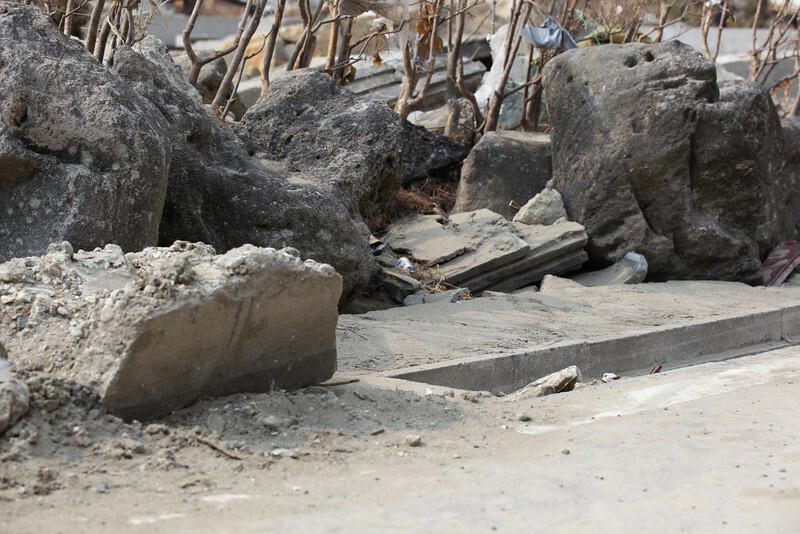 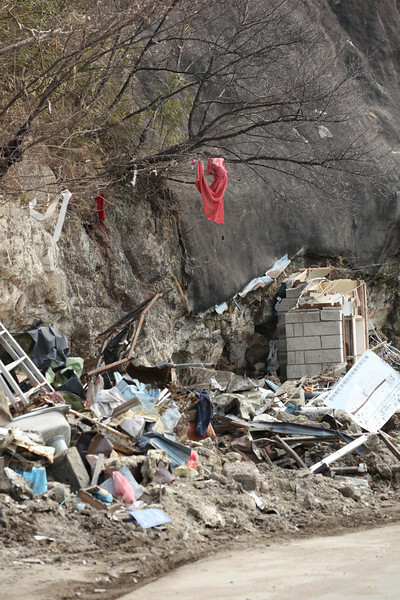 Moreover, the tsunami and earthquake caused widespread destruction leaving 60 percent of the city in ruins. 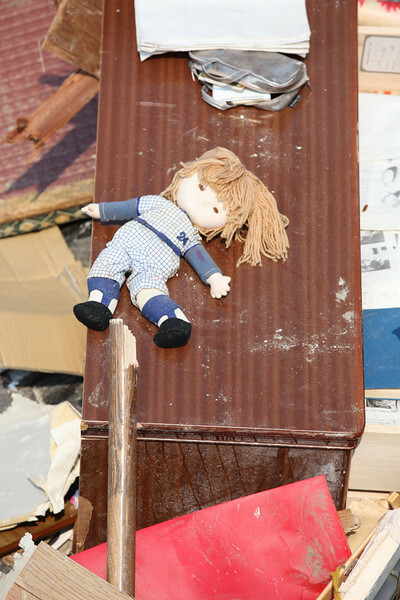 The impact this has had on the children is of particular concern. 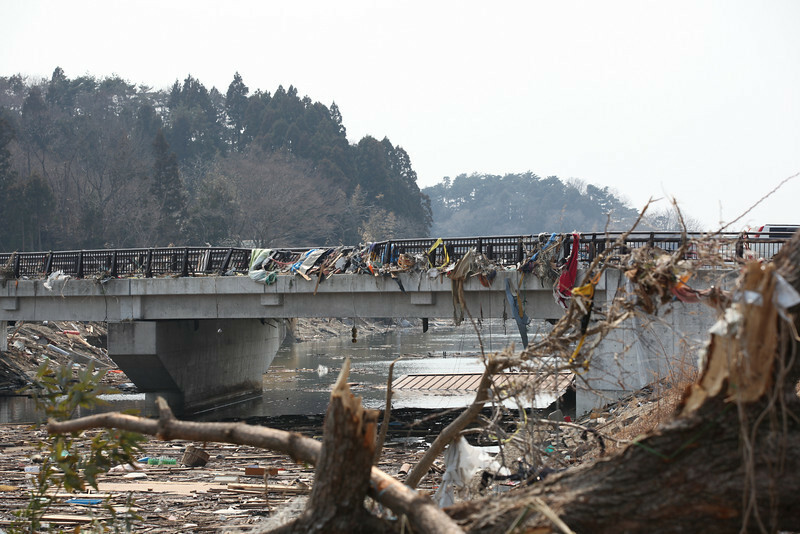 I am especially saddened by the large number of orphaned children here. 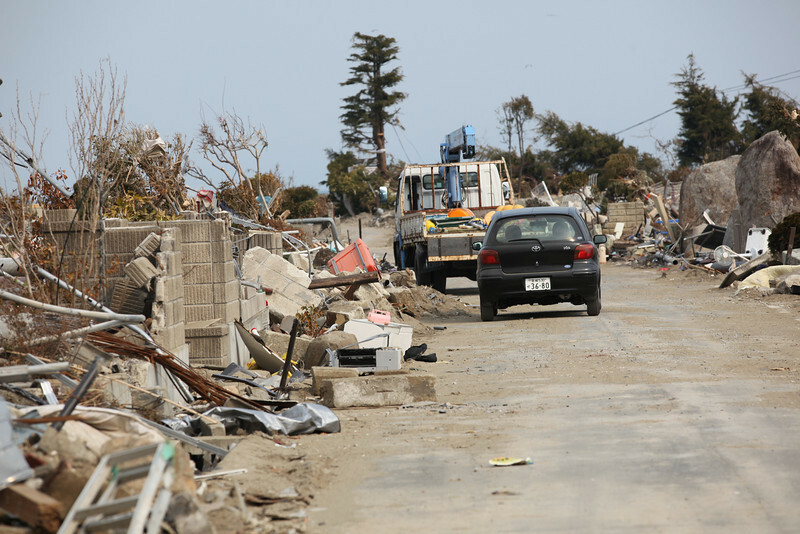 During my visit I was therefore very happy to be able to hand over a donation of 15 million yen from the Danish shipping company Norden A/S and a donation of 1.5 million yen from the Danish Business Association of Singapore to a Mother and Child Relief Center as well as LEGO for the displaced children at the evacuation centers.